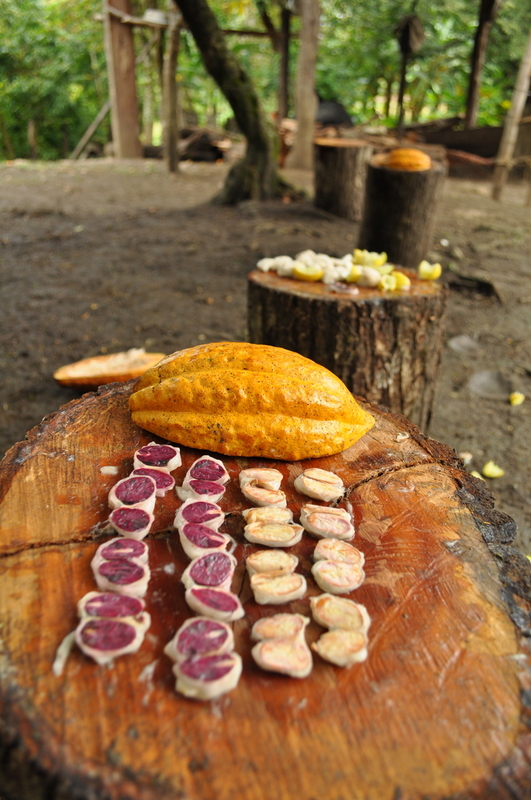 Recently rediscovered and uniquely growing at an altitude above 3,500 feet, these are the world’s only USDA verified Pure Nacional cacao beans. 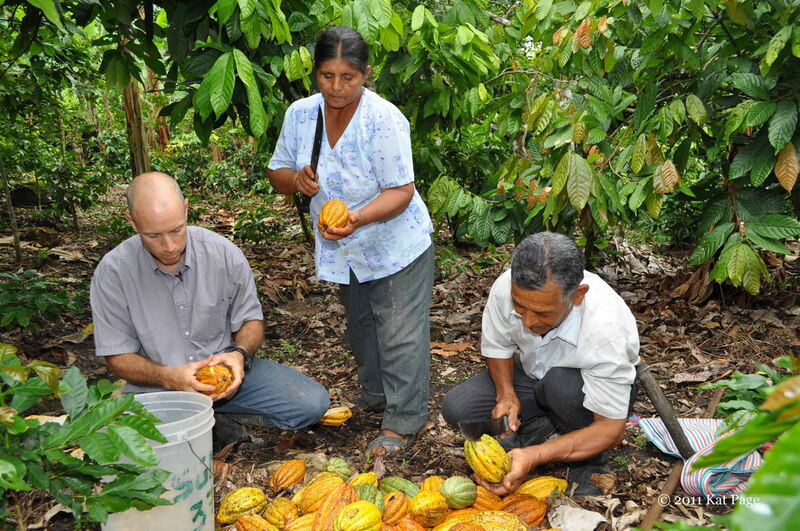 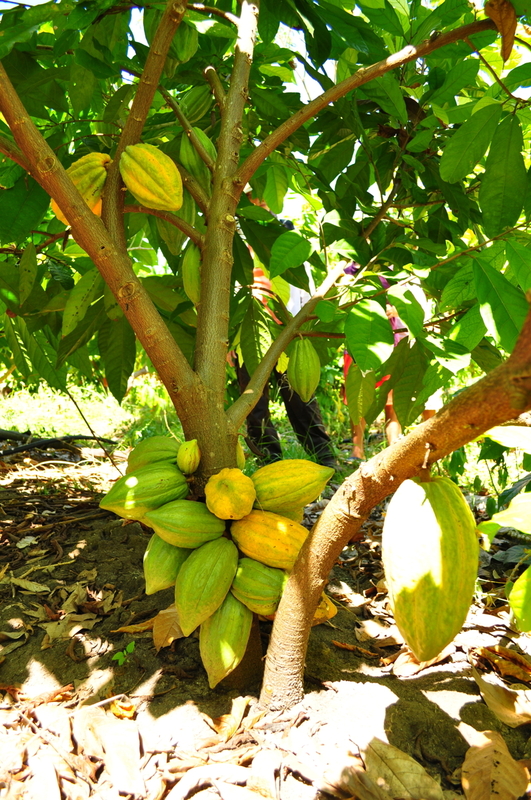 This cacao varietal was once grown in Ecuador and widely used in the preparation of high quality chocolate for the European and American markets, until diseases wiped out the entire known sources of this pure varietal about 100 years ago. 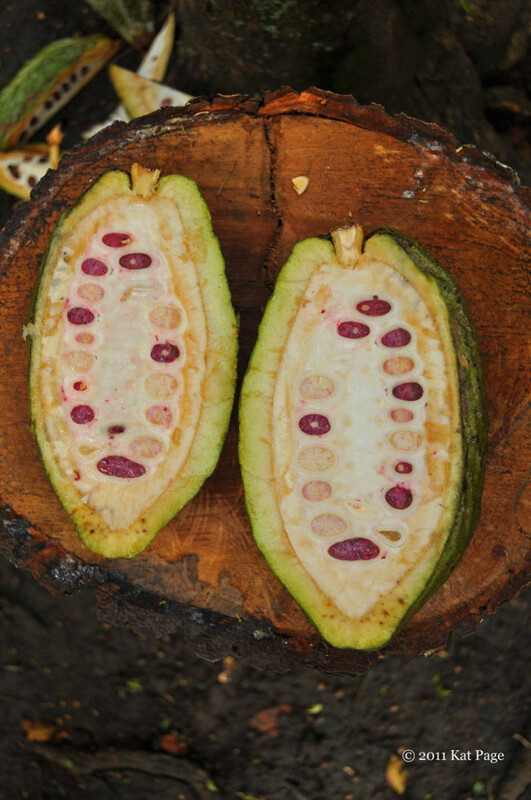 Rediscovered in 2007 by Dan Pearson and Brian Horsley near the Marañón River in Northern Peru, these cacao trees grow in natural conditions and have done so undisturbed for centuries, allowing them to yield 40% rare white cocoa beans along with standard purple ones in each pod. 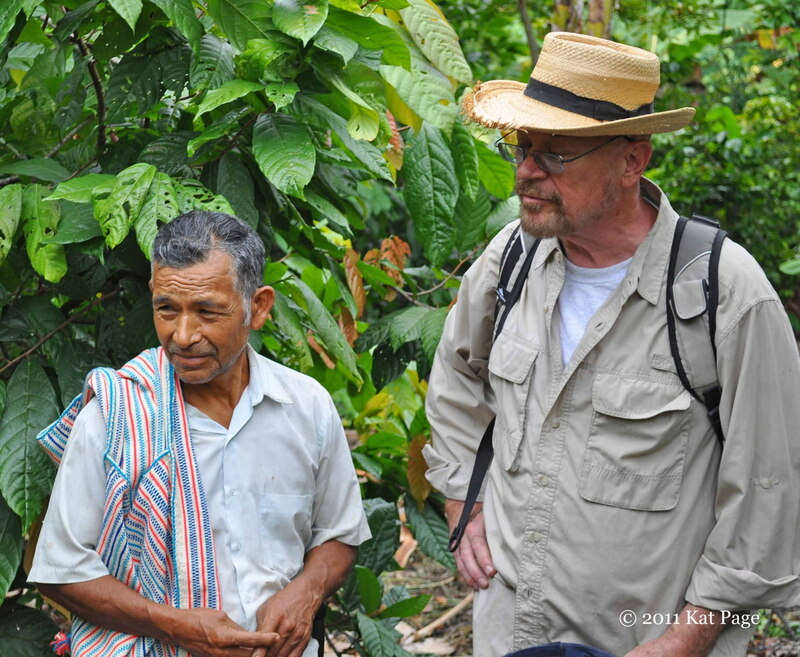 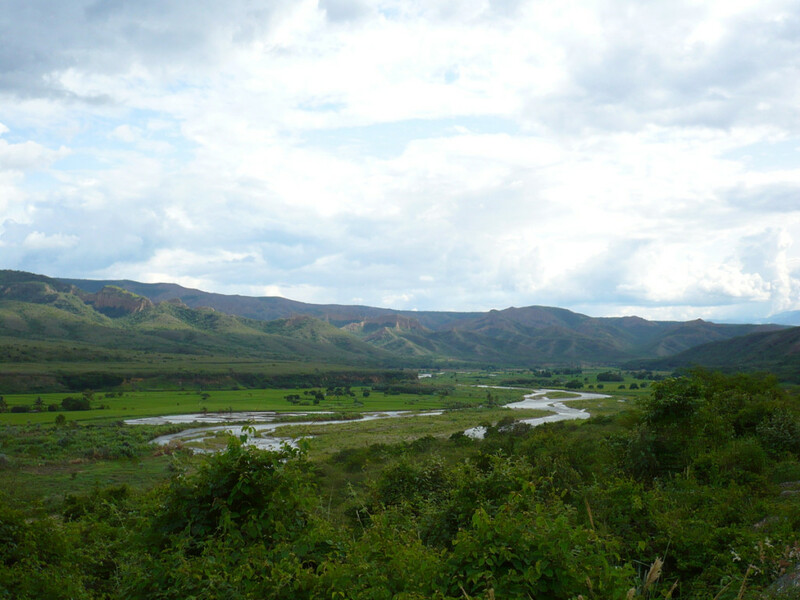 Marañon practices Direct Trade, paying a 50% premium to the local farmers who cultivate the Pure Nacional. 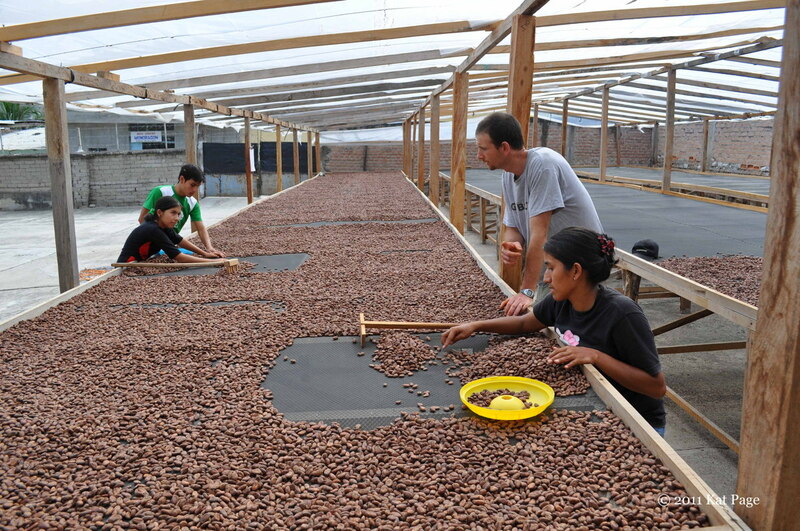 Marañon ferments and dries the beans and delivers directly to HEXX chocolate. 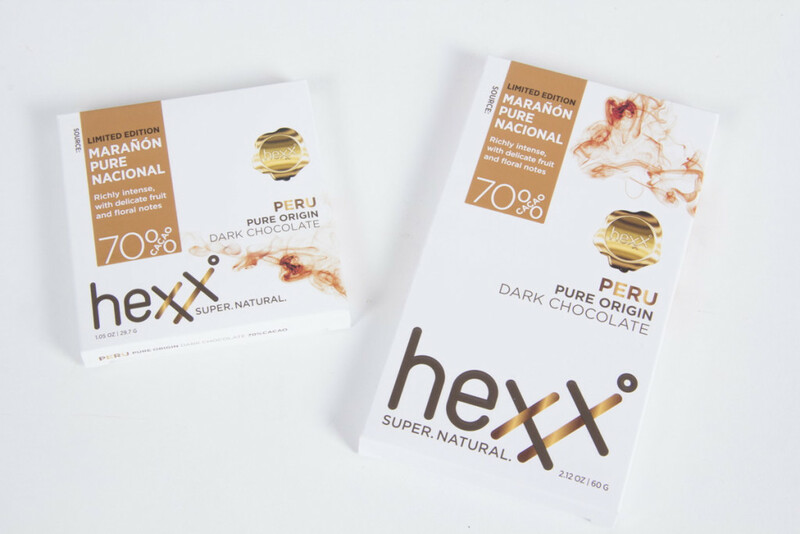 HEXX chocolate is the exclusive chocolate maker of Marañón Pure Nacional in Las Vegas.